"Our 2017 projections for Alexa were very optimistic," the Amazon CEO said in the company's fourth-quarter earnings release on Thursday. "We don't see surprises of this magnitude very often -- expect us to double down." Coming from the fellow (and company) that practically invented cloud computing, that is saying something. Another indication of Google's commitment to the voice space. Voice and Home Automation are so tightly linked, it only makes sense to have the team building the Nest product-line to be working shoulder-to-shoulder with the Google Home/Assistant folks. The Nest Hello looks pretty cool too. Interesting background for those of you enjoying the Superbowl advertisements, but wondering why your home devices were not being triggered. Why testing and automation are critical to Alexa skills and voice apps, brought to you by one-half of the editorial team here ;-) Hope you enjoy. 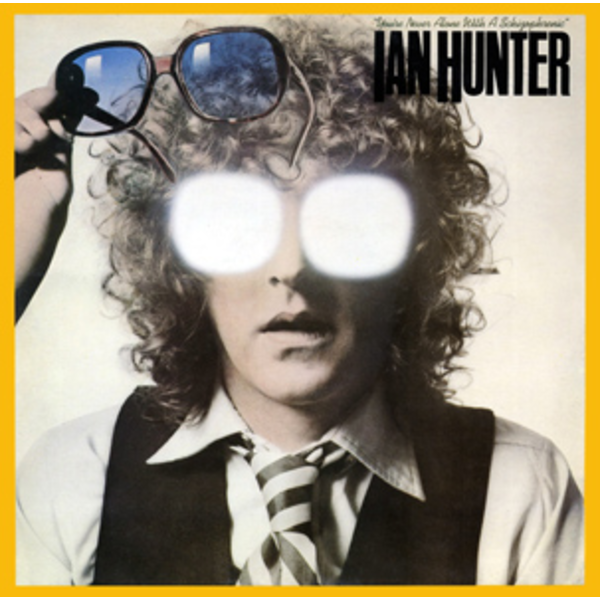 That this song was originally recorded by Ian Hunter of Mott the Hoople may be a detail only important to the editors. Regardless, enjoy.